The members of the Supreme Court . The Chief Justice, Bart Katureebe has said the Supreme Court will deliver its judgment in the age limit petition on notice following the completion of the hearing session for the case. On Wednesday, the court concluded hearing from both parties before asking them to wait for the judgment. 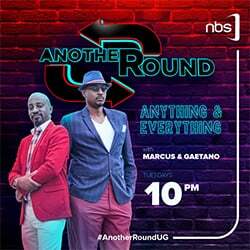 “We will deliver the judgment on notice as soon as we finish looking through your submissions,”Katureebe said. Parliament in 2017 a majority 317 MPs voted to amend article 102(b) that saw the lower and upper age limit removed from the constitution. 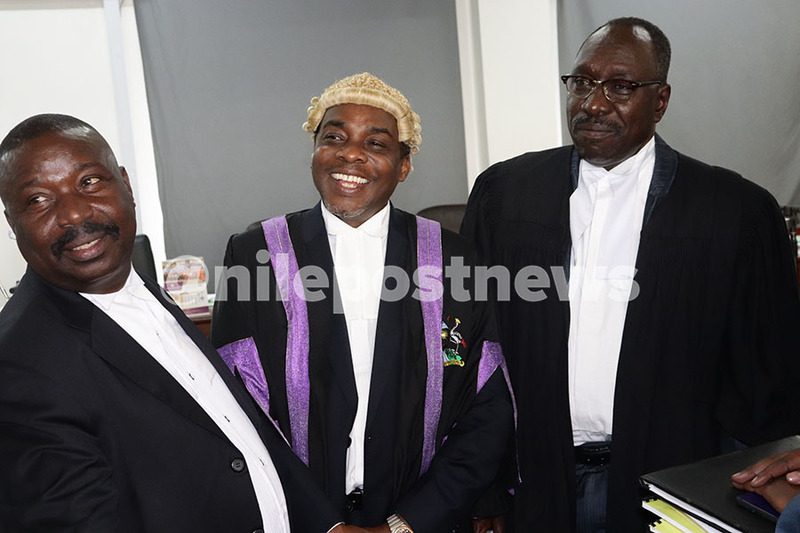 Erias Lukwago(L) and Ladislaus Rwakafuuzi represent MPs in the appeal. “The framers of the 1995 constitution didn’t not want an old president to lead the county and insisted that if one reaches 75 years of age, they leave office. It was therefore wrong for the court to rule otherwise. 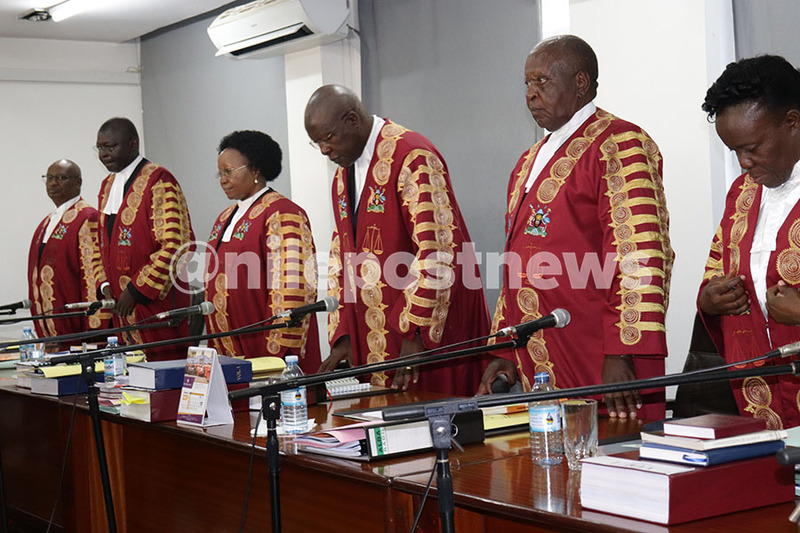 The justices ought to have known the peculiar situations that this country has gone through where we have lost many lives due to wars caused by violation of the constitution,”Mabirizi told court on Tuesday. Some of the members on the Attorney General’s team. The appellants say the Supreme Court ought to annul the amendment to save the country from anarchy and chaos caused by lack of a peaceful transition of power from one leader to another. 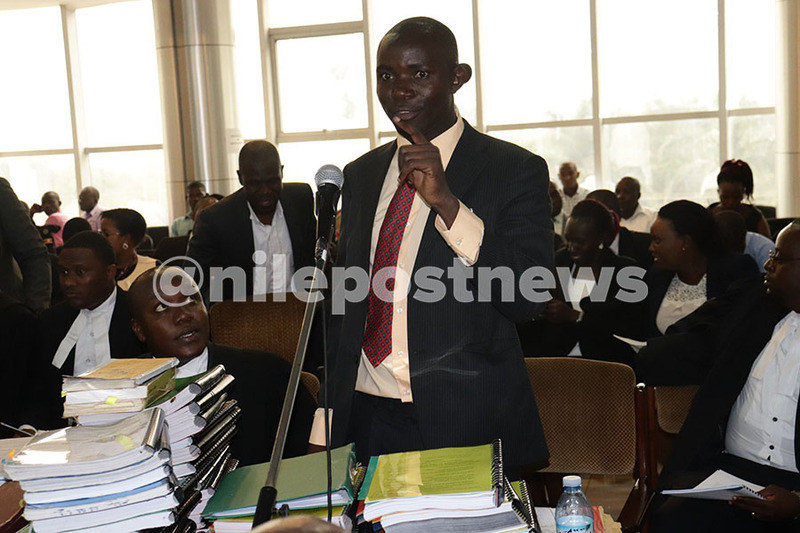 Lawyer Male Mabirizi is one of the appellants. 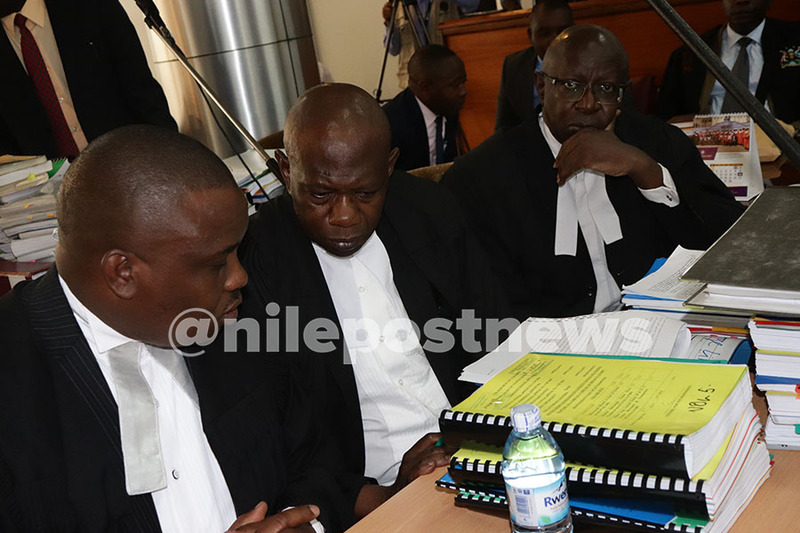 However, on the other side, the Attorney General told court that there was nothing wrong by Parliament amending the Constitution to remove the age limit because it gave voters a wide pool of choices from which to choose leaders. “Article 102(b)(which talks of age limit) is not among the articles entrenched by the framers of the constitution and the amendment therefore didn’t undermine the spinal cord of the constitution,” the Attorney General, William Byauhanga told court on Wednesday. Byaruhanga said that despite Museveni being more than 75 years of age by 2021, the amendment gave more powers to people to exercise the rights to either vote him out or retain him in office. The Attorney General asked the Supreme Court to uphold the amendment because it was constitutional.